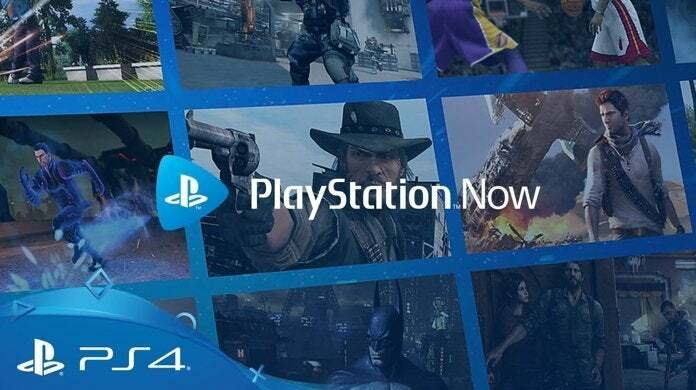 Sony's PlayStation Now service offers unlimited streaming/download access to over 750 games for the PS4, PS3, and PS2 with new games added each month. Basically, it's Sony's take on the whole Netflix for games concept, only a lot pricier. Ordinarily, a 1-month subscription would set you back $20, a 3-month subscription would cost $45, and a 12-month subscription would clock in at $100. 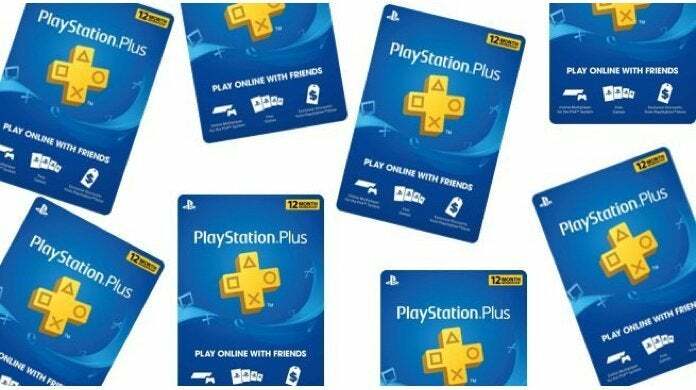 However, Amazon is currently offering up an entire year of PlayStation Now for only $60, which is a pretty incredible deal. Take advantage of it while you can. You can explore the current catalog of games right here.